Orthopedic professionals such as physicians and physical therapists often refer to the human body’s kinetic chain – the notion that all bones, joints and “links” are connected, and that movement in one area can affect function in all areas. While not officially part of the kinetic chain, it turns out the human brain is affected by (and can benefit from) bodily movement and exercise, as well. The evidence connecting the body and the mind was so strong, in fact, that in late December of 2017, the American Academy of Neurology issued new guidelines suggesting that exercising twice a week may improve thinking and memory in people with mild cognitive impairment. Exercise may also slow down the rate at which a person progresses from mild cognitive impairment to more serious conditions, such as dementia, said authors of the new guidelines. “If we can push [cognitive impairment] back two, three, five years, that’s a big deals,” Petersen added. Across the world, about 6 percent of people in their 60s experience mild cognitive impairment, or mental impairment that exceeds that of normal aging. The number jumps to above 37 percent for people 85 and older. But regular exercise, said Joe Northey, a researcher from the Research Institute for Sports and Exercise, may improve these numbers. “Even if you are doing moderate exercise only once or twice a week, there are still improvements in cognitive function, but the improvements were better the more exercise was done,” said Northey who, in 2017, studied how the amount of one’s exercise can affect brain function. 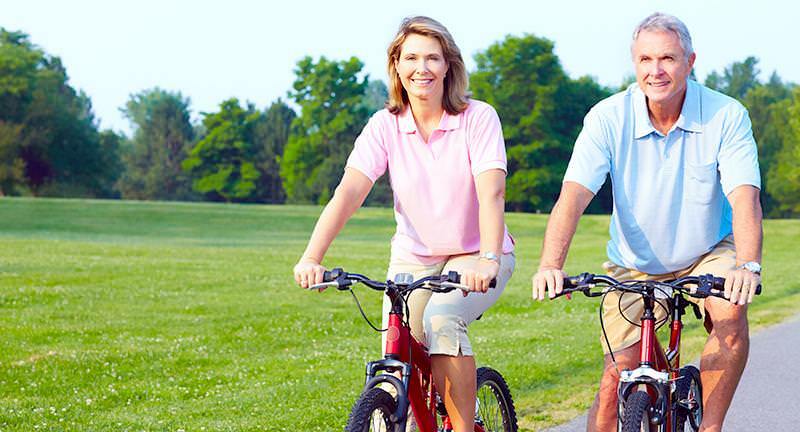 According to the Mayo Clinic, adults who regularly engage in moderate aerobic exercise five to six times each week can reduce their risk of mild cognitive impairments (memory loss and comprehension) by up to 32 percent. They attribute these benefits to increased blood flow to the brain. In addition to a boost in memory, physical exercise also improves mental function by boosting mood, helping with sleep, and reducing stress and anxiety. A physical therapist is professionally trained to assess and treat people who are dealing with pain, injury, physical deficiencies and other issues that make it difficult for them move or exercise regularly. If a physical roadblock is keeping you from striving toward both a sound body and mind, a physical therapist can help put you on path toward improved health and happiness.